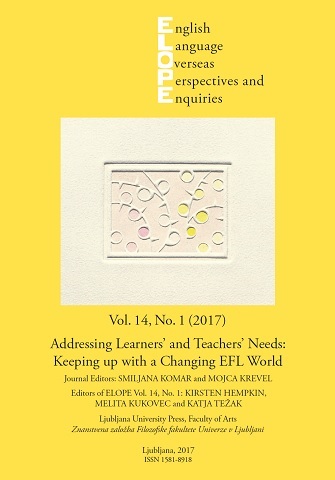 English Language Teaching is an enormously dynamic, extensive and varied research discipline, underpinned by one fundamental question: how best to meet the needs of our learners and teachers, especially in our increasingly globalised and technologized world (eds. Kirsten Hempkin, Melita Kukovec and Katja Težak). Social Ills of (Global) Capitalism under Scrutiny in American Literature Classes: "Teaching to Transgress"